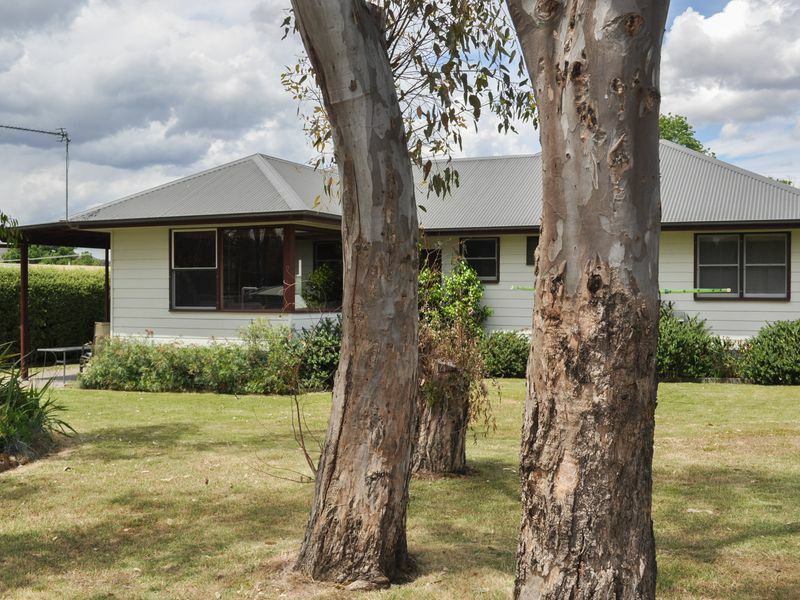 Three bedroom brick veneer home in prime position being only one street back from the Main shopping precinct. All you need to do is add your own touch of flair to bring the home up to date, park the car and walk everywhere. 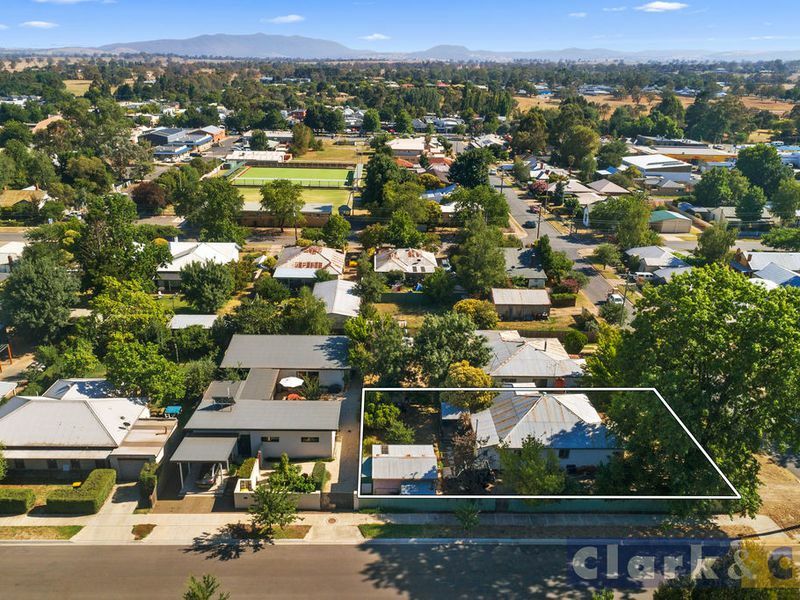 A great sized block of 880m2 giving you loads of room for a big shed, caravan storage and renovations.